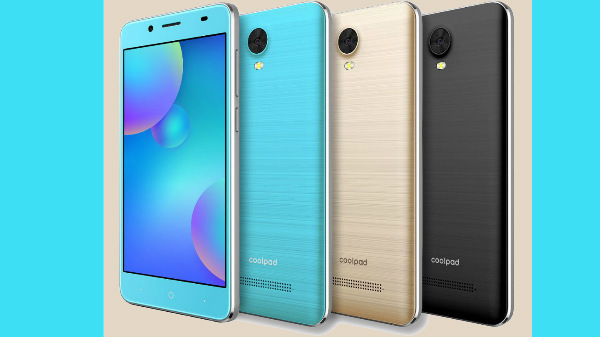 Coolpad has officially launched three new entry-level Android smartphones in India. The Coolpad Mega 5, Coolpad Mega 5C, and the Coolpad Mega 5M are the latest budget smartphones from the company and here are the complete details on the newest trio smartphones from Coolpad. All three smartphones will be available across the country via offline retails stores from the 20th of December. The Coolpad Mega 5 comes with a 5.7-inch HD+ IPS LCD screen with 2.5D curved tempered glass protection. The MediaTek MT6739 Octa-core chipset powers the smartphone with 3 GB RAM and 32 GB internal storage with a microSD card slot for additional storage expansion. The smartphone has dual SIM card slot with support for 4G LTE and VoLTE on both slots. 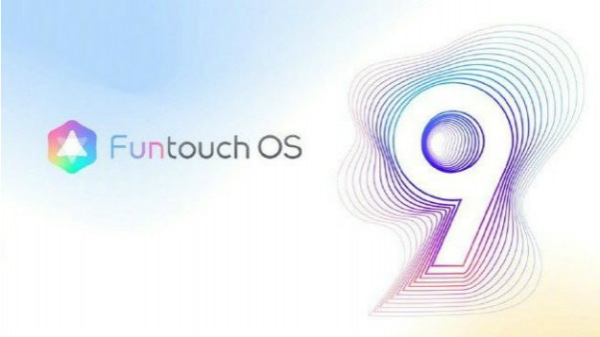 The mobile phone does offer Wi-Fi, Bluetooth 4.2 and GPS connectivity with a rear-facing fingerprint sensor. The CoolPad Mega 5 has a dual camera setup on the back with a 13 MP primary sensor and a 0.3 MP VGA sensor. On the front, the device has a 5 MP selfie camera with 1080p video recording capability. There is a moderate 3000 mAh Li-ion battery with a micro USB port for charging and data syncing with a 3.5 mm headphone jack. The Coolpad Mega 5 runs on Android 8.1 Oreo with a custom skin on top. The Coolpad Mega 5C comes with a 5.8-inch HD+ IPS LCD screen (18:9 aspect ratio) with 2.5D curved tempered glass protection. 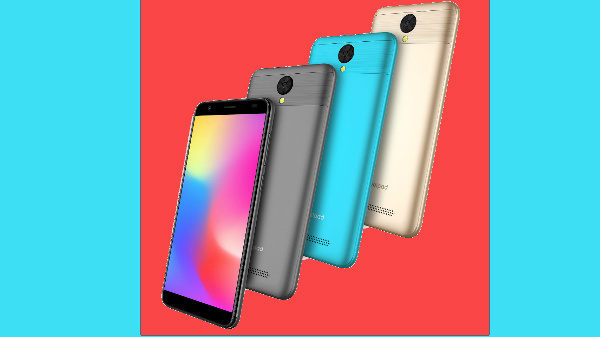 A 1.2 GHz Quad-core chipset powers the smartphone with 1 GB RAM and 16 GB internal storage with a microSD card slot for additional storage expansion. The smartphone has dual SIM card slot with support for 4G LTE and VoLTE on both slots. 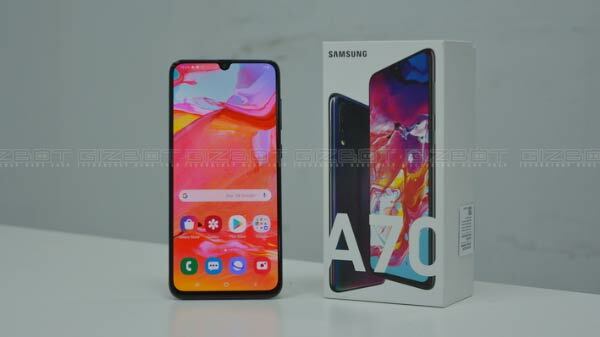 The mobile phone does offer Wi-Fi, Bluetooth 4.2 and GPS connectivity with support for Face Unlock using the front-facing camera. 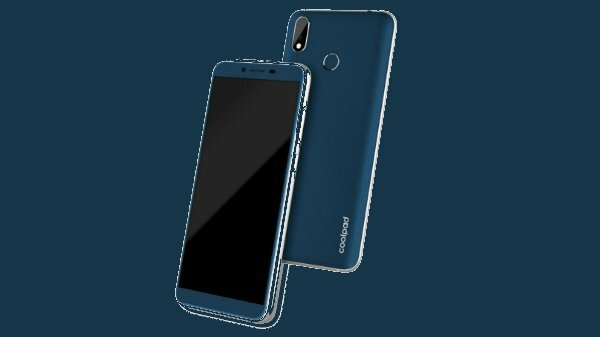 The CoolPad Mega 5C has a 5 MP primary sensor with a 5 MP selfie camera. The phone is fueled by a 2000 mAh Li-ion battery with a micro USB port for charging and data syncing with a 3.5 mm headphone jack. The Coolpad Mega 5 runs on Android 8.1 Oreo with a custom skin on top. The Coolpad Mega 5 comes with a 5-inch IPS LCD screen with 2.5D curved tempered glass protection. A unknown Quad-core chipset powers the smartphone with 1 GB RAM and 16 GB internal storage with a microSD card slot for additional storage expansion. The CoolPad Mega 5M has a 5 MP primary sensor with a 2 MP selfie camera. The phone is fueled by a 2000 mAh Li-ion battery with a micro USB port for charging and data syncing with a 3.5 mm headphone jack. The Coolpad Mega 5 runs on Android 8.1 Oreo with a custom skin on top. India been one of the largest markets for Coolpad, we are trying to expand the offline presence of the brand with the Mega series products. Mega 5, Mega 5C and Mega 5M are all designed to offer the best a brand can provide at very competitive price ranges. With these products we are planning to focus more on the offline market, with a set few upcoming online exclusive products as well. As a brand we are looking forward to revive brand Coolpad in India with few more aggressive products in the coming months as well as working relentlessly to provide a good after sales services as well.